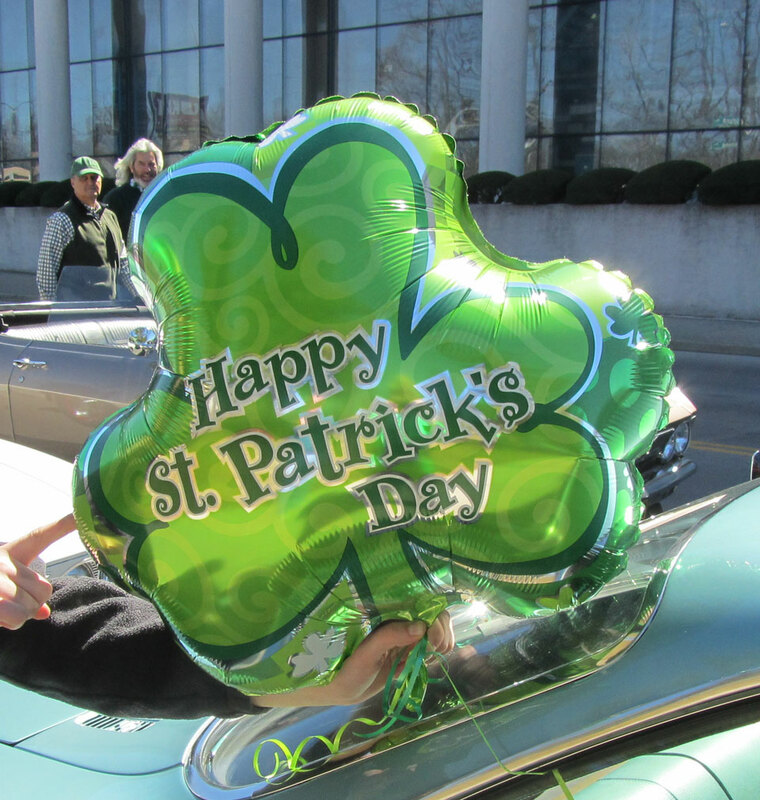 The CKCE had a great day in the Lexington St. Patrick’s Day parade! 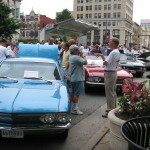 Here are just a few of the photos. 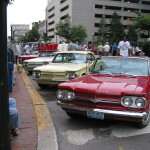 We had 9 cars, great weather, and a terrific crowd showed up in downtown Lexington! 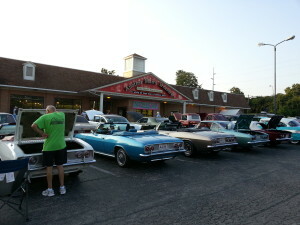 Afterwards we went for dinner at Columbia’s steak house, a tradition for the club. 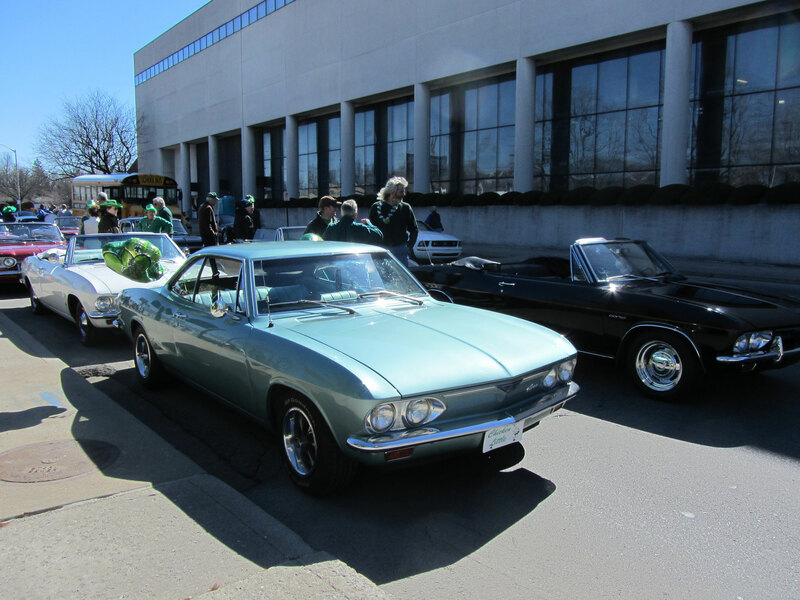 Thanks to David Lockman for entering us in the parade as usual! Click on the first picture then you will be able to view the remaining images as a slide show. 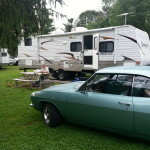 Welcome to the KY Corvair Enthusiasts website. Today’s question is this. 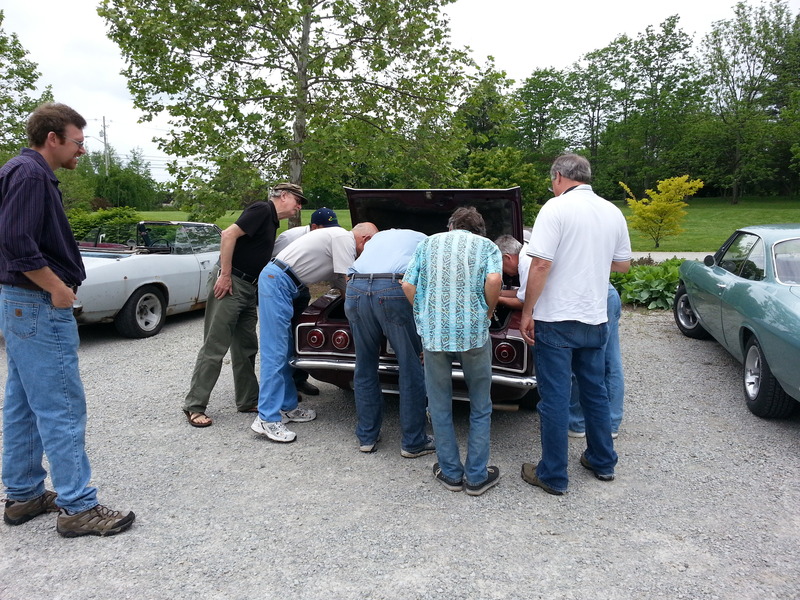 Just how many Corvair Nuts does it take to replace a fan belt? The answer is, none if it’s installed correctly the first time. 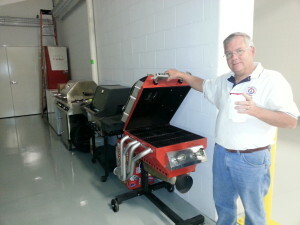 Who wouldn’t want a grill that looks like an engine? 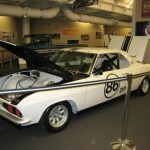 We saw this visiting The 502 Auto Club with the Derby City Corvair club last year. 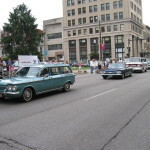 Test Gallery from Media Library – Ah, but it doesn’t do slideshows. Thanks for visiting! 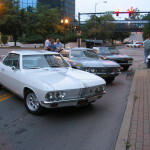 We’re hard at work here making a useful website for the Corvair nuts – um, er, enthusiasts in central Kentucky.